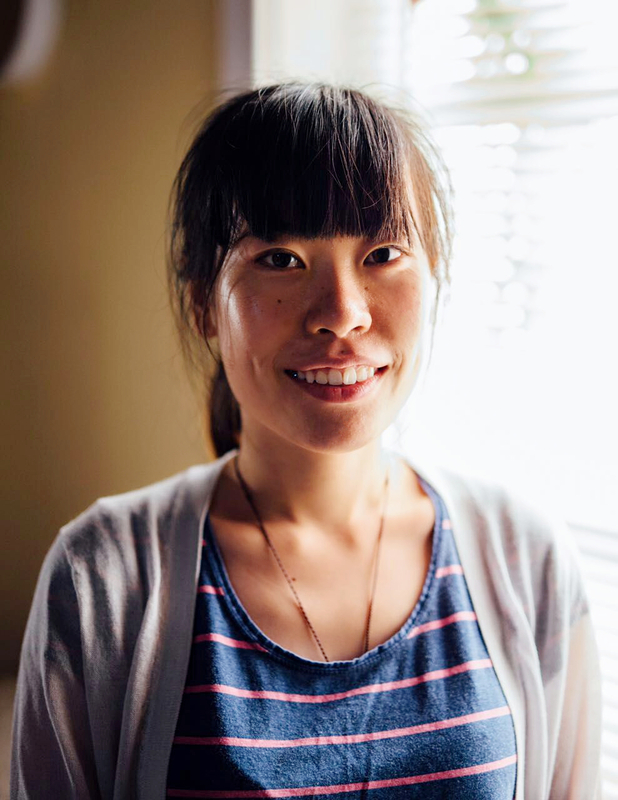 Born and raised in Nanjing, China, Yongle Wang is a documentary editor and writer currently based in Los Angeles. She earned her MFA in Film and TV Production from USC School of Cinematic Arts. Her edited documentary works have screened at LA Film Festival, DOC NYC, Hot Springs Documentary Film Festival, China Women’s Film Festival, etc. She is passionate about telling character-driven social issue stories. Zaji Zabalerio is a Filipino-American filmmaker whose wanderlust has taken him around the world to engage and interact with diverse cultures and to shape stories that resonate within communities both at home and abroad. He is expanding a passion for exploring new perspectives to familiar stories and for creating narratives that bring the raw and unknown to the public eye. Grayson Kohs is a cinematographer drawn to the spontaneous situation, the hole in the wall, the story untold. His eye for documentaries embraces the unscripted stories unfolding in real time through a viewfinder. With a background in music video and production, his visual style is informed by a visual “pocket”— the moment when the vision is clear and everyone is in sync with the same energy.